In honor of African History we focus on the Black/African contribution, narrative and experience in Spray Can Art. The art genre known culturally to its practitioners, as “Writing” has been a vital part of the American inner-city landscape since the late 1960’s. Sprouting roots from the ghettos and subways of New York City, Spray Can Writing has extended its cultural influence to youth across the nation and the world. AeroSoul is a movement designed to protect, preserve and promote the legacy of Writing Culture in struggling Black/Brown communities. Youth"The seeds are the greatest!" AeroSoul: A commitment to building community and sharing rich cultural tradition. AeroSoul, its coordinators, and participants appreciate your support in ensuring that this historic Cultural Movement reaches its potential to positively impact youth and struggling communities. In order to achieve this potential, funding is sought for the resources and materials necessary for organizing exhibitions, classes and cultural enriching events. Please support the AeroSoul movement. 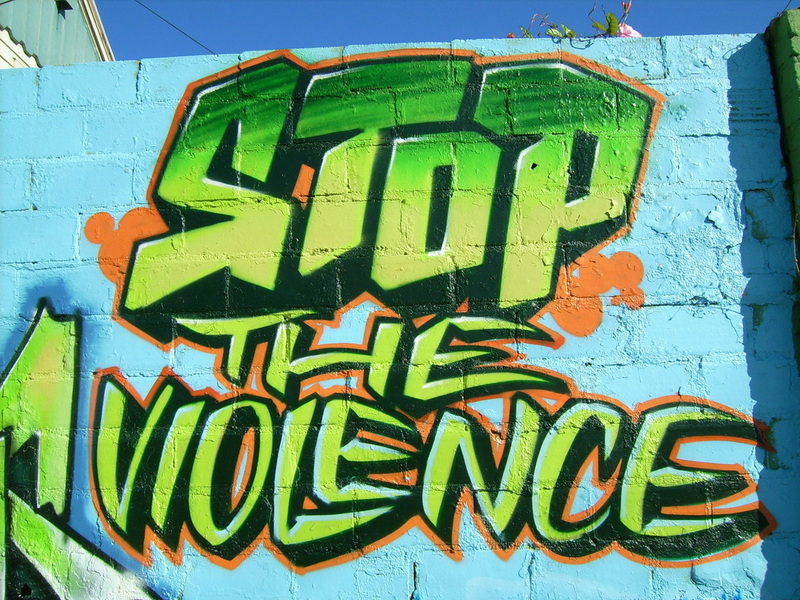 The toxic violence impacting our communities must cease. Now is the time for us to come together around creative, broad-based solutions to counter the violence that afflicts our youth. 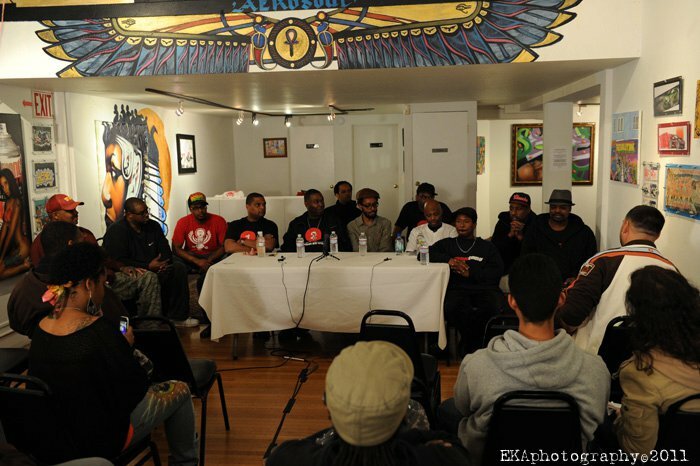 AeroSoul calls the Bay Area to action, requesting your support as we actively promote non-violence and youth empowerment through Art and Hip Hop culture. AeroSoul, founded in 1999, is an institution created to foster community enlightenment in the Bay Area and other struggling communities of color in the African Diaspora. Our mission is to promote positive youth development through the use of Arts and Culture with an emphasis on the Black/African contribution in Spray Can History. As an educational institution we believe that creative opportunity for expression and community building will keep youth safe and allow them to grow and prosper. 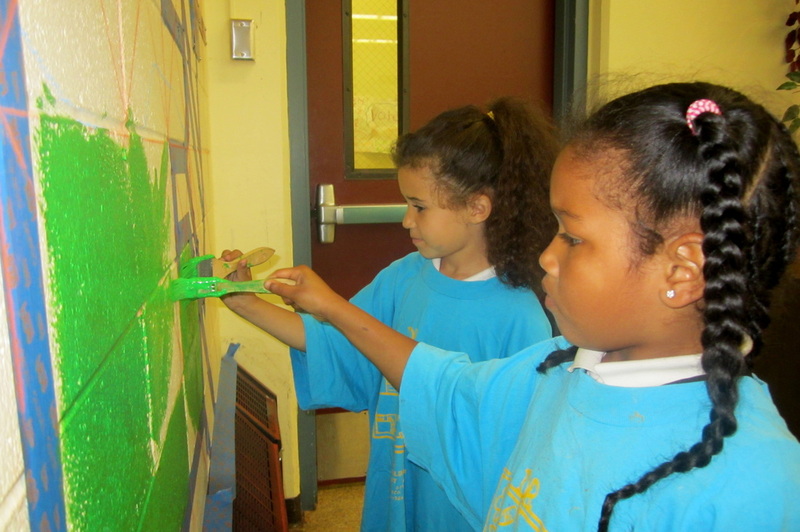 We firmly believe that the visual surroundings of youth directly shape their thinking and positively impacts their behavior. AeroSoul is a grass roots institution made up of professional Artist and educators committed to creating solutions conducive to positive growth amongst young people. We are an independent cultural institution that relies on the financial support of the community and other visionaries who share our conviction to make change possible and accessible to young people through the arts. Community problems require community solutions; your support is paramount to our success. Together we can accomplish peace. To guarantee our continued success, AeroSoul must raise a minimum of $30,000 Annually. 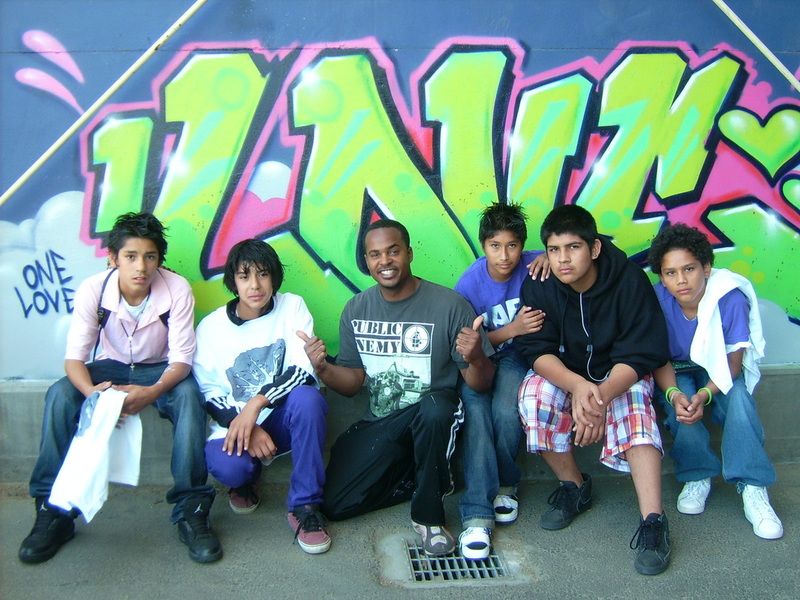 With your support, AeroSoul is destined to become a movement which will create positive artistic stimulation for struggling youth that live in our community. If a monetary donation is not possible at the present time, your business/organization may also help by donating space for Mural works, painting materials, supplies, goods and/or services. FINANCIAL DONATIONS: Please make all checks payable to Bay Area Aerosol Heritage Society. Your support helps us grow. Donate securely through PayPal. It takes a village to raise up the youth and we need your support to reach our economic goals. Please join us to raise funds for our international cultural conference and Youth Festival. This will be our 4th annual free event. Your donations help us to keep it free and accessible to the public. GOODS/SERVICES DONORS: Please see contact information below.